(VEN) - Hanoi’s northwestern district of Ba Vi has great potential for developing spiritual, ecological and relaxation tours and it is striving to turn tourism into a spearhead economic sector. Ba Vi District is home to more than 300 cultural and historical relic sites, including pagodas, temples and three of the most ancient and unique communal houses in Vietnam - Tay Dang, Thuy Phieu, and Thanh Lung. Nature has been well preserved in Ba Vi. The district has picture landscapes with beautiful lakes, rivers, mountains, forests and traditional Vietnamese villages. Ba Vi has attracted visitors with cultural, spiritual, ecological, community-based, relaxation and conference tours. The K9 - Da Chong historical site, Ba Vi National Park, Ao Vua, Khoang Xanh, Suoi Tien, and Ba Trai are attractive destinations within an easy drive of the capital. 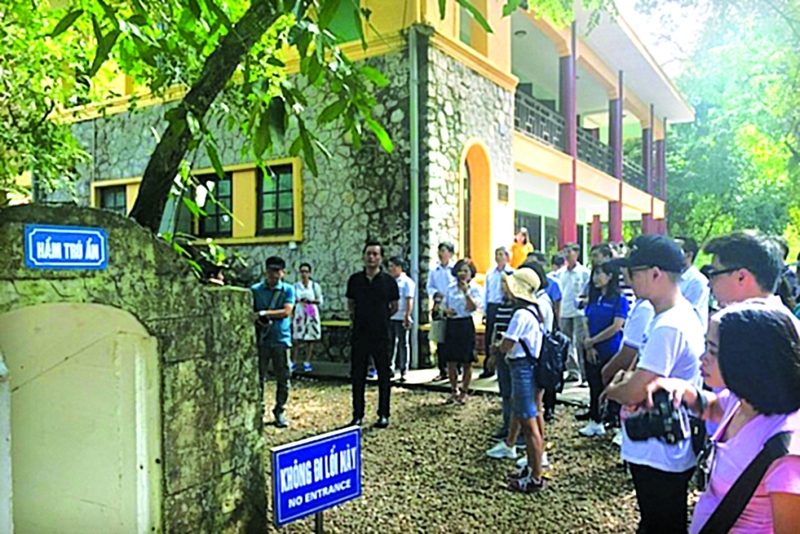 Colonel Lam Van Hoan, Deputy Chief of Staff, Ho Chi Minh Mausoleum Guard High Command at the K9 - Da Chong historical site, said the relic site has welcomed a growing number of foreign visitors since it was first open to foreigners on May 19, 2017. The Ba Vi National Park, and tea gardens in the district’s Ba Trai Commune are ideal destinations for visitors in the summer and autumn. The gardens have attracted young people and students coming to learn how famous tea products are made. Many tea farmer households in the region have worked with tourism companies to offer tours to their tea gardens. 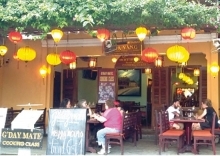 Tea garden tours have attracted foreign visitors, as resorts have been built in Ba Vi. Do Manh Hung, Deputy Chairman of the Ba Vi District People's Committee said Ba Vi has attracted 15 community-based and ecotourism investors, and the district is creating the best conditions for them. The district attracted more than 2.1 million visitors in the first eight months of 2018 and is expected to lure an estimated 2.6 million visitors with revenues of VND250 billion this year. Tran Duc Hai, Director of the Hanoi Department of Tourism said more than 80 percent of households in Ba Trai Commune grow tea, and there are many households in the commune offering homestays, restaurant and resort services. Roads from central Hanoi to Ba Vi are good and convenient. Despite this, Ba Vi tourism remains incommensurate with the potential partially due to poor tourism promotion and poor homestay services, Hai said. resources to reach the target.